Got the photos I bought from Barny, This is Masha’s new ribbon Leo photo collage-front and back! This is the first post in 2014 😀 just a simple collage. Thanks Barny!!! 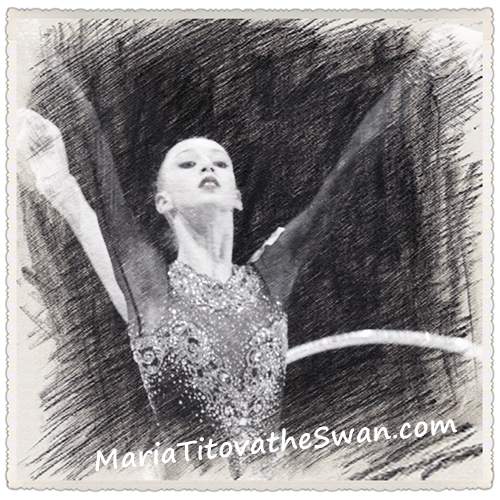 I bought the photos, Masha in GP Brno, my favorite leotard this season – Swan Lake leo, see the great design from the back and front. It means white and black swan 🙂 Magnificent !!! A friend told me an interesting app: photo tangler collage maker, I did six Masha’s photo collage with it.